Ford has spent a lot of time and money over the past few years to remind you that Ford = Le Mans. Ford GT = Le Mans. Ever heard of this thing called Le Mans? Yeah, Ford won that. 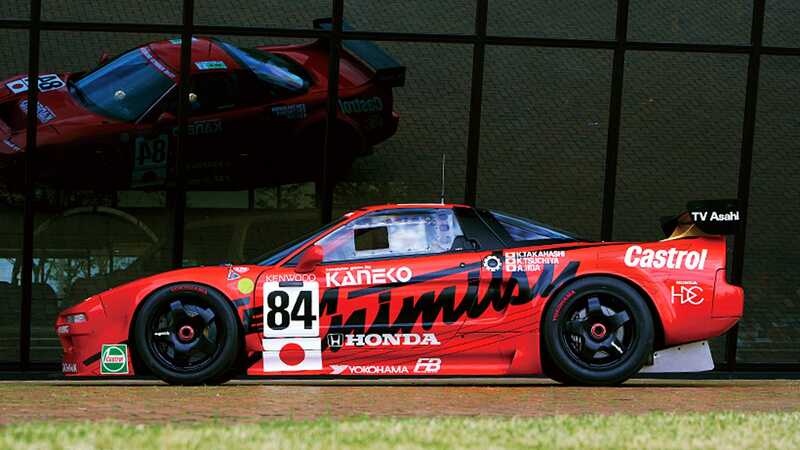 Meanwhile, in the background, there’s Honda, and a short but sweet program it ran with the original NSX.